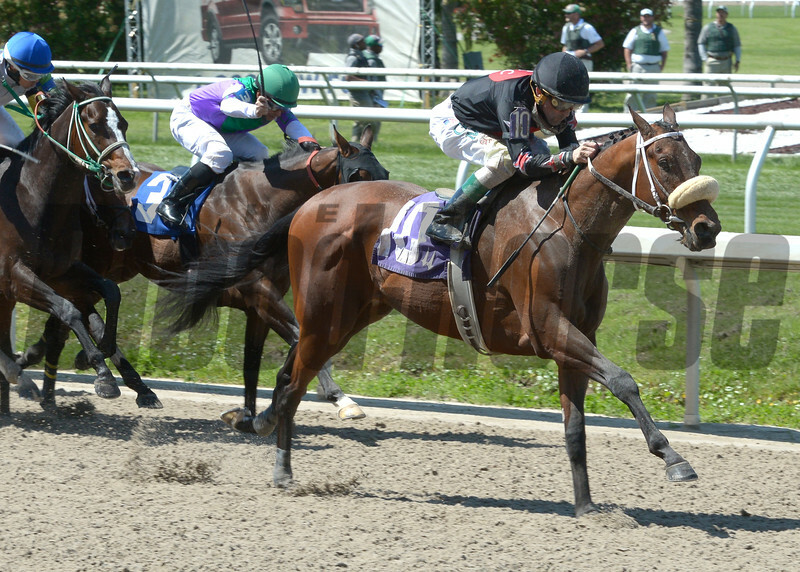 March 28, 2015 Four Leaf Chief wins the Crescent City Derby at the Fair Grounds Race Course in New Orleans, LA, Saturday, March, 28, 2015. Four Leaf Chief is owned by Whispering Oaks Farm, LLC and is trained by Steven Flint. Gerard Melancon was the winning jockey.